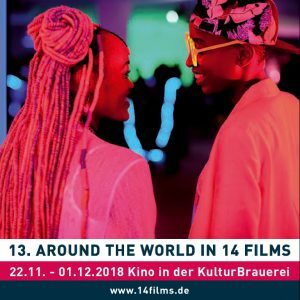 Festivals: Locarno, Toronto, Hamburg, São Paulo, London, Gent, Tokyo etc. Awards: Locarno 4 Prizes incl. Golden Leopard and FIPRESCI, World Premieres Filmfestival Philippines etc.